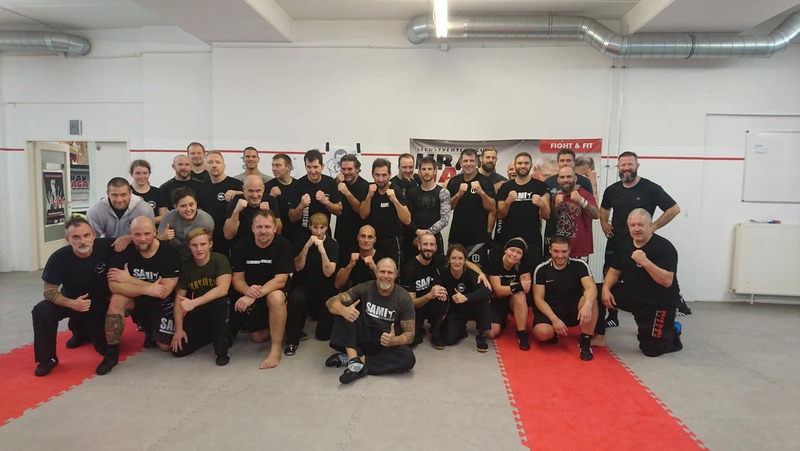 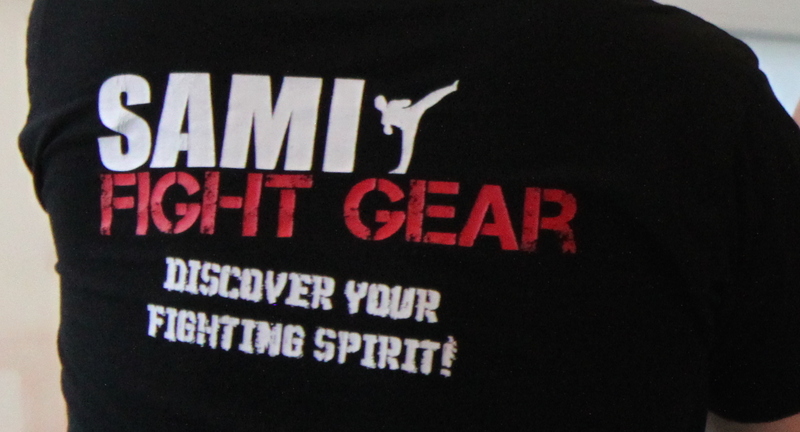 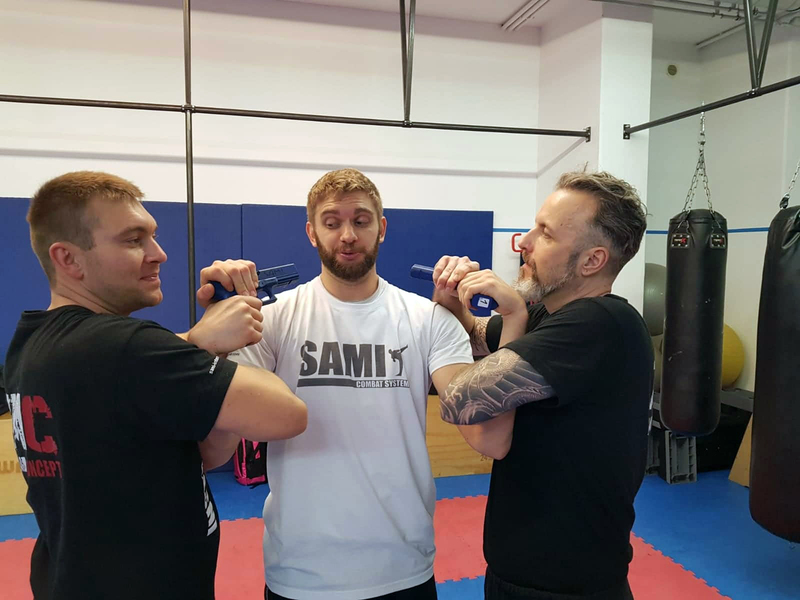 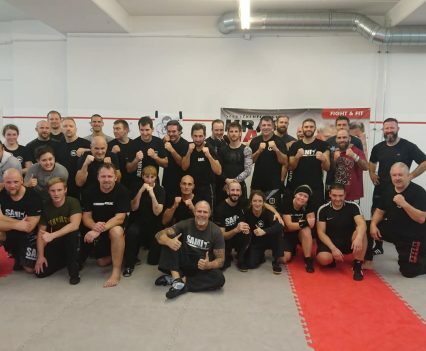 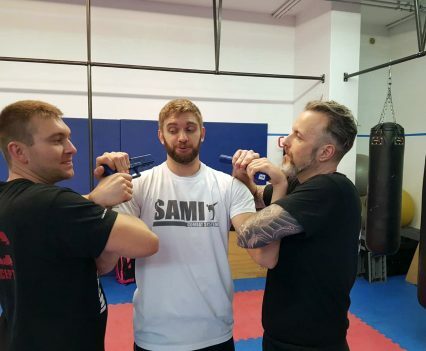 This time at the Krav Maga instructor seminar, Peter Weckauf and his team put the emphasis of training on ground fighting, defense from a poor position and didactics. 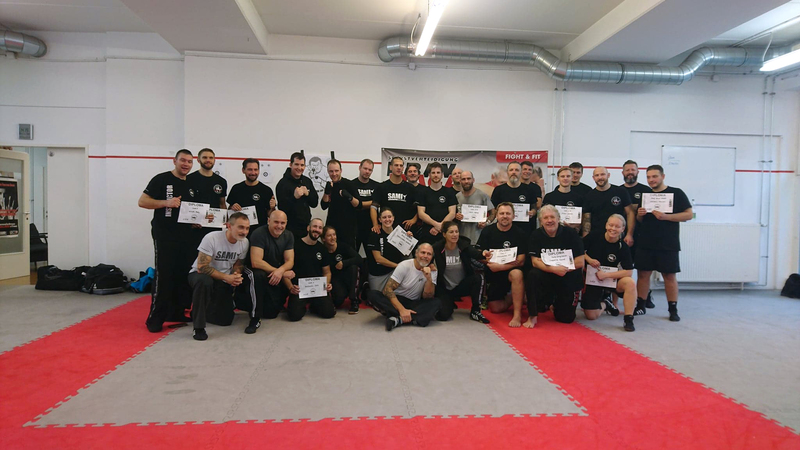 About 30 students from Germany, Switzerland, Finland, France and Austria joined the seminar at headquarters and took their exams. 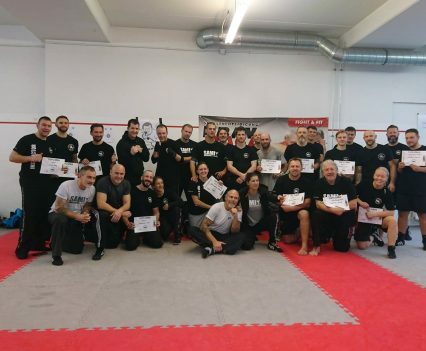 We are happy that we had high level exams for Level 7 and 8 and welcome our new Study Group Leaders and Basic Instructors!